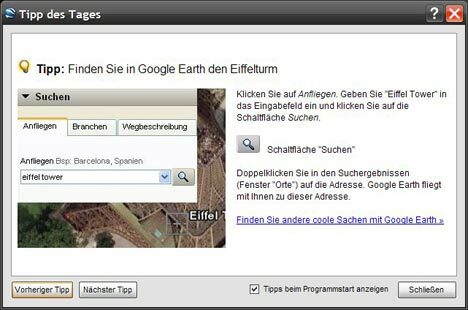 Google Earth hits version 4.1… any moment now. Two more new things: GE-Plus licences can now be deactivated. Tours are now playing much smoother. Several people have taken this issue up in the GE forum, but, no official response so far.